Accessories fashion board courtesy of Brittany Caldwell. 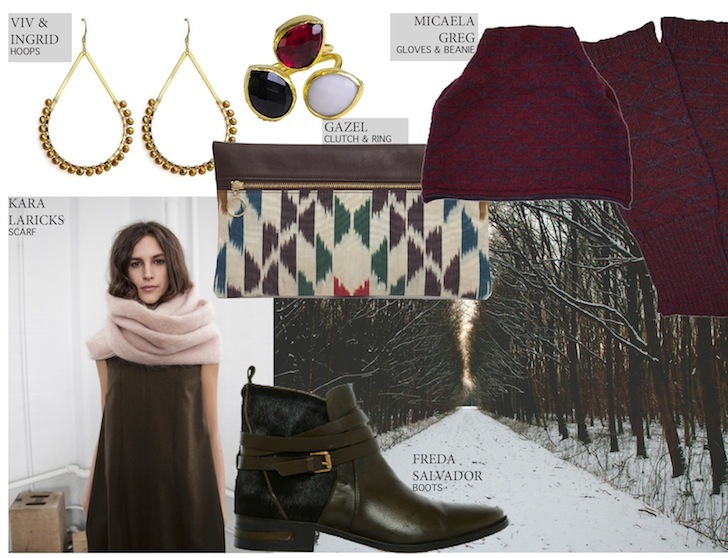 Today, we kick off our Gift Guides with our top picks for accessories. Like what you see? Shop the below links! Next MATTEL is coming to AAU!